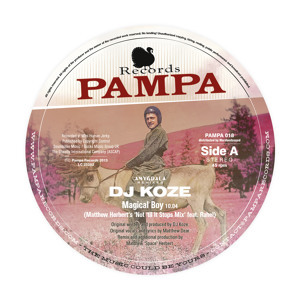 Pampa is the label from old pals DJ Koze and Marcus Fink, dedicated to releasing club music that's seriously danceable without recourse to the tried and tested ingredients. A home for house and techno tunes that will conquer hearts and take root there forever, music that's brave and not afraid to break with convention. 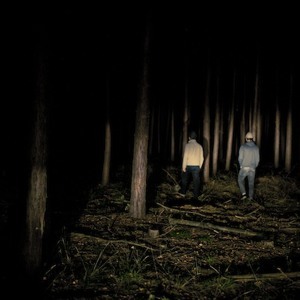 By signing artists such as Die Vögel and their “Blaue Moschee”, or Jackmate & the Missing Linkx with their “Discodisco2”, Axel Boman's “Holy Love” EP, Nathan Fake and soon Isolée, Robag Wruhme .. DJ Koze and Marcus have proven that Pampa doesn't consecrate technical musical perfection for its own sake, but serve the purpose of giving birth to great music.